VietNamNet Bridge - The owners of Shopee, Lazada and Tiki, the best known e-commerce websites in Vietnam, all are foreigners. Jack Ma, president of Chinese Alibaba Group, once compared Vietnam’s e-commerce to a gold mine. The billionaire has become one of the first ‘miners’. In April 2016, Alibaba spent $1 billion to acquire 51 percent of shares of Lazada, which is considered Southeast Asia’s Amazon. In June 2017, Alibaba poured $1 billion more into the website, raising its ownership ratio to 83 percent in the startup valued at $3.15 billion. Another big e-commerce group from China, JD.com, also joined the Vietnamese market in late 2017 when injecting money into Vietnam’s Tiki, becoming one of the biggest investors. JD did not reveal the amount of money it has poured into Tiki. However, at an event, the representative of Tiki said Tiki had received $50 million to scale up its business. Vietnamese e-commerce floors are also backed by large groups. Adayroi, for example, is backed by Vingroup, while Sendo by FPT. Both Vingroup and FPT are powerful corporations which are suitable matches to foreign giants. Shopee is another e-commerce firm, with a part of its capital from China. Shopee is a subsidiary of SEA, headquartered in Singapore, the first technology firm in Southeast Asia that had an IPO on NYSE, raising $884 million worth of funds. One of the biggest shareholders of SEA is Tencent, the conglomerate with the total capitalization value exceeding $500 billion, or higher than that of the giant Facebook. As such, three Chinese technology giants in Vietnam compete with players from South Korea and Japan. With M&A deals, they have quickly penetrated the Vietnamese market but do not have to spend time building brands. The real goal of the conglomerates is the entire vast Southeast Asia market with 640 million people and GDP of $2.6 trillion. 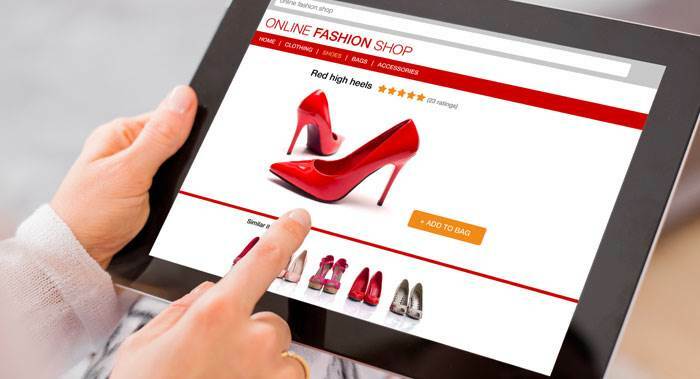 The presence of foreign giants has raised the concern that Vietnam may lose the online retail market to foreign hands. Vu Vinh Phu, an expert in trade, warned that Vietnam’s e-commerce market, like the traditional retail market, is being controlled by foreigners. Phu warned that the presence of Chinese e-commerce firms in Vietnam will clear the way for Chinese products to flood Vietnam which will badly affect domestic production. Pham Van Trong, an e-commerce expert, also admitted that the appearance of foreign big players, especially Chinese, has really put pressure on Vietnam’s e-commerce market. However, Tran Trong Tuyen, secretary general of the Vietnam E-commerce Association (Vecom), said there was no need to be too worried about foreign players. Tuyen said Vietnamese e-commerce floors are also backed by large groups. Adayroi, for example, is backed by Vingroup, while Sendo by FPT. Both Vingroup and FPT are powerful corporations which are suitable matches to foreign giants.